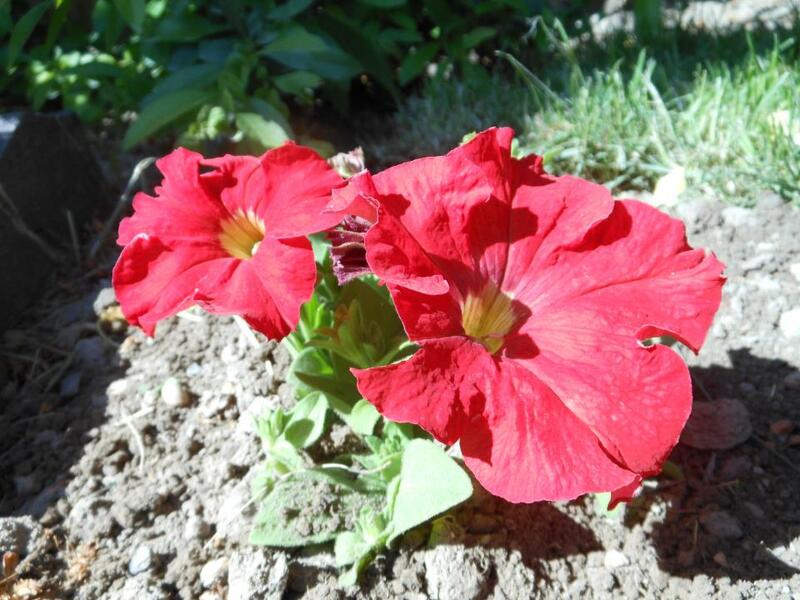 Today I am off to buy the ugliest little petunia that I can find and I am going to plant this pathetic flower in my garden – in a place where I will see it every single day. Why you might wonder? Well – to tell you the truth – I hate petunias – always have. Don’t like their shape, don’t like their colors, don’t like their texture and I especially don’t like their smell – but that’s the reason I need a petunia in my life. This ugly little petunia will remind me every day to give tolerance, space, respect and nurturing to things that I don’t necessarily appreciate or care about. I’m about to spread some petunias out there in the world. If you get a petunia from me – I am asking you to look deep inside of yourself and find the strength to not judge others but accept their differences and to make them feel welcomed and safe in this world.